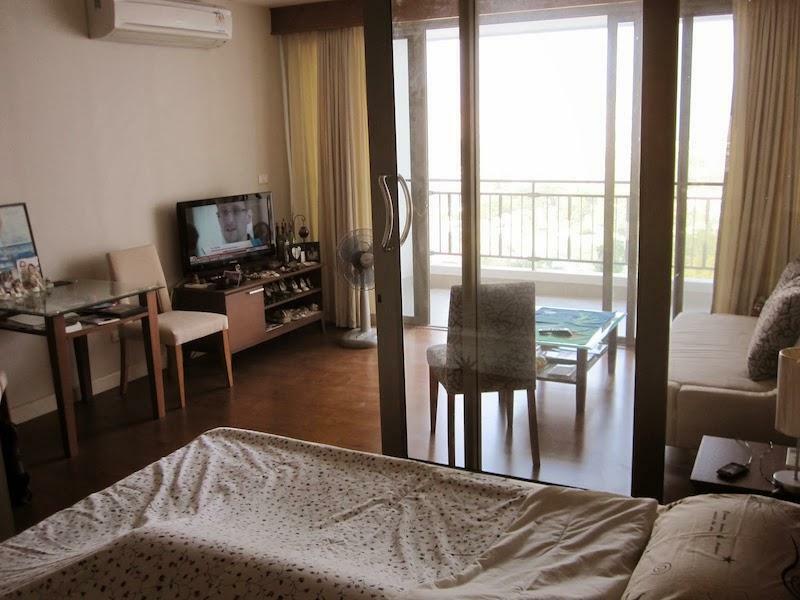 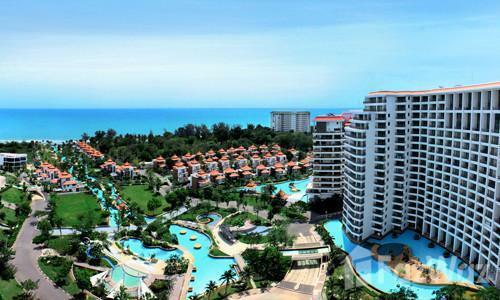 Boathouse condo for sale best price in Hua Hin – stunning sea views for only 2,3 mil Baht. 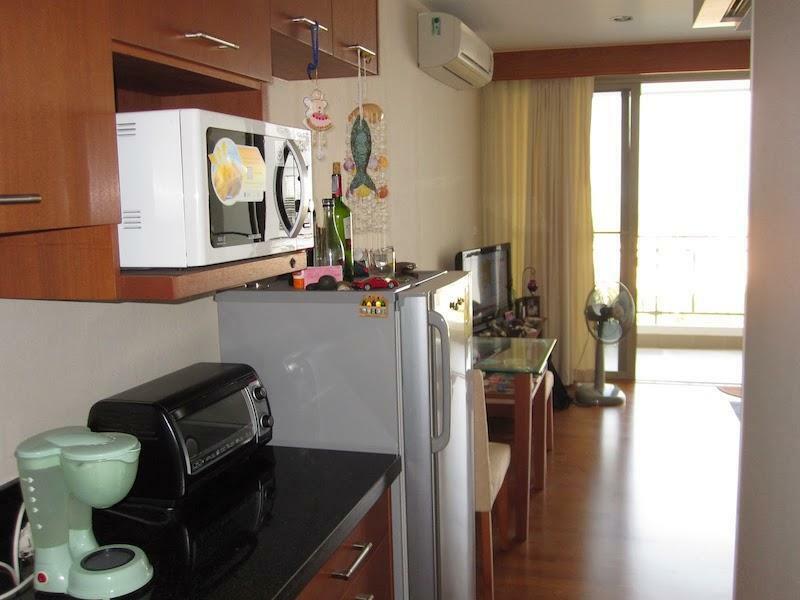 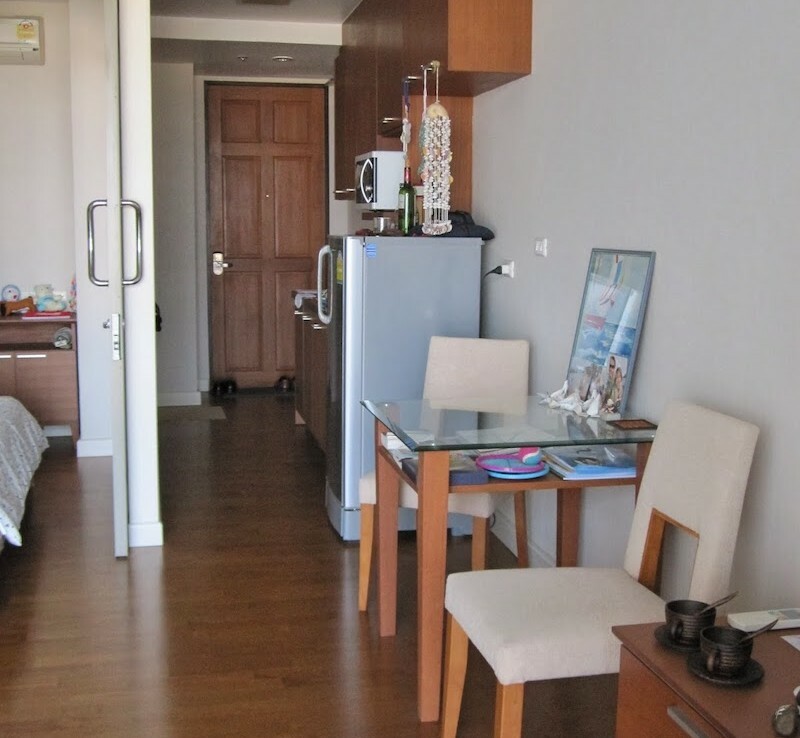 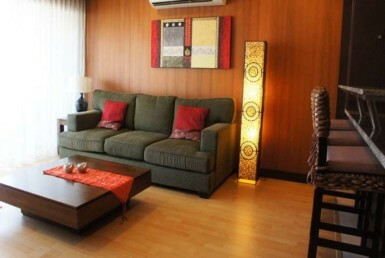 This one bedroom condo with a living area of 44 sqm is ideal as a holiday/weekend home. 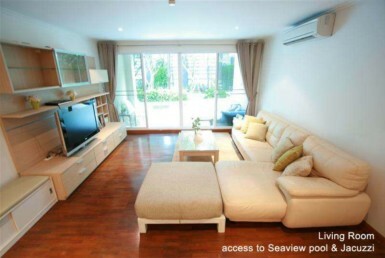 The cheapest unit on the market. 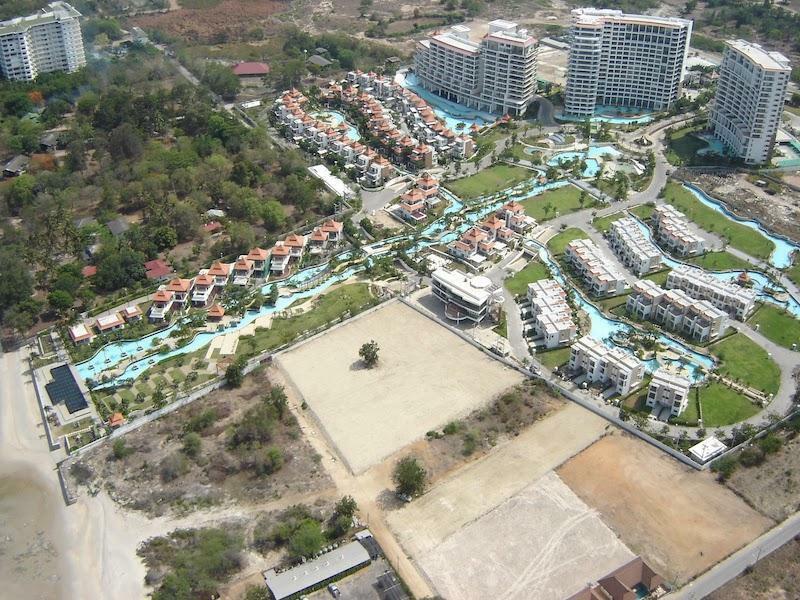 Only 15 minutes away from the center of Hua Hin.